Global Expansion Through Business Acquisition In Aviation: The Better Way? To increase geographical presence, decrease competition, accelerate expansion – just a few reasons why companies choose business acquisition as an inorganic mode of expansion. With yearly worth of worldwide mergers and acquisitions topping €41 billion it’s only natural that increasing number of deals has been recorded and anticipated in the aviation industry as well. 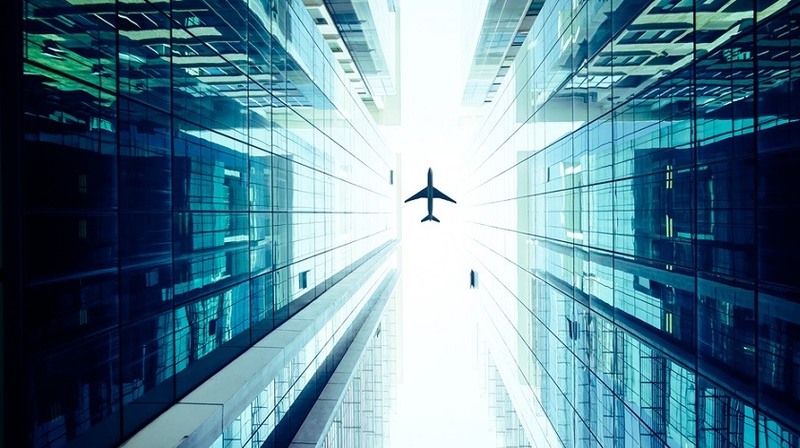 With a vast experience in such cases, international, publicly traded aviation holding company Avia Solutions Group is all eyes and ears right along, ready to acquire relevant businesses at a price of up to €50 million. Acquisitions in the aviation industry have lately intensified and a quick look at these cases unveils the obvious reasons companies choose this growth-enhancing instrument. For instance, Airbus Group taking over Navtech, a provider of aeronautical charts and navigation data solutions, in 2016 was followed by the launch of NavBlue – new flight operations and Air Traffic Management (ATM) company. Such business case is one of many enclosing how acquisitions help to enlarge service scope portfolio. Together with the ability to provide more diversified services comes an amazing opportunity for knowledge sharing and exchange of know-how between the staff. Under rulebook conditions, this can trigger an experience spillover, practice sharing and consequently business growth. This was crucial case when the Gulf airlines – Etihad Airways or Qatar Airways, started an aggressive expansion to other regions. Naturally, acquired companies in Europe or Africa were better acquainted with the local legal peripeteia, as well as business culture in general. Therefore, companies stepping in the new markets saved not only precious time and energy, but in relative terms, money as well. Reducing competition is yet another reason behind the common acquisitions in aviation, especially among carriers. This has been the recent case of Alaska Air Group which acquired Virgin America and became the 5th largest US airline in 2016. Avia Solutions Group experts say that acquisitions in today’s industry are successful as the new parent company is willing to employ its long-standing knowledge and industry’s expertise. “In addition to that, companies with established client portfolio, experienced engineers and well-trained staff are always seen as of value to large business holdings in aviation. With the strategic goal of further accelerating our robust growth, we are ready to evaluate and undertake transactions for up to €50 million in aggregate value and complement our Group with new businesses that would not only expand service variety, geographical presence, but would also willingly employ our expertise and aim to innovate,“ adds Daumantas Lapinskas. In 2016, Avia Solutions Group has recorded €306 million revenue, a 33% increase from 2015. Group’s net profit more than doubled to €8,1 million. With over 20 subsidiaries worldwide, Avia Solutions Group unites a team of over 2000 professionals working and living across 40 countries worldwide.